The best thing about thinking I don’t like something, is finding out how wrong I am. I’ve always operated under the assumption that flaked coconut is much too squeaky between my teeth. Sri Lanka and these Coconut Roti proved me wrong. 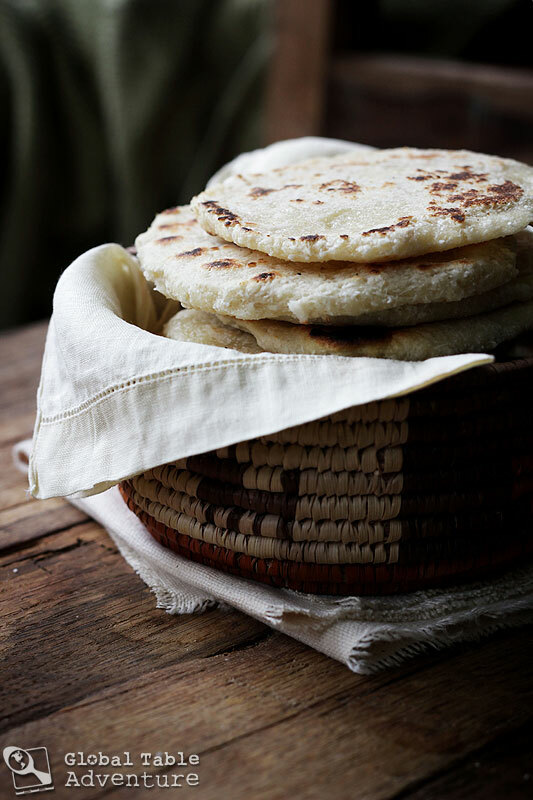 There’s something so refreshing about dumping three ingredients in a bowl and emerging with warm, doughy flatbread that smells like a day in the tropics. Or Sri Lanka, to be specific. 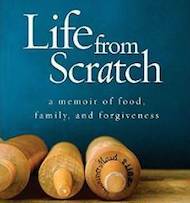 In fact, I did an entire post cataloging the best recipes with three ingredients or less from around the world. 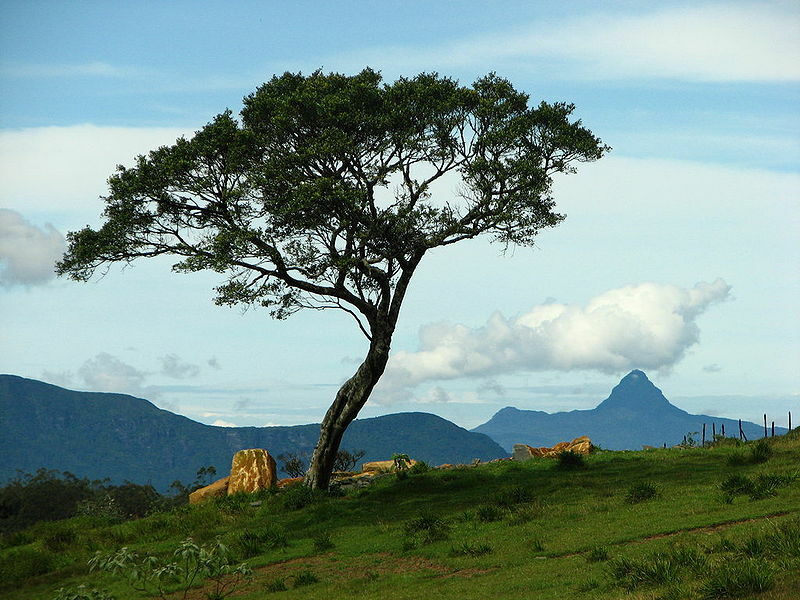 Ambewela, Sri Lanka. Photo by Anuradha Ratnaweera. 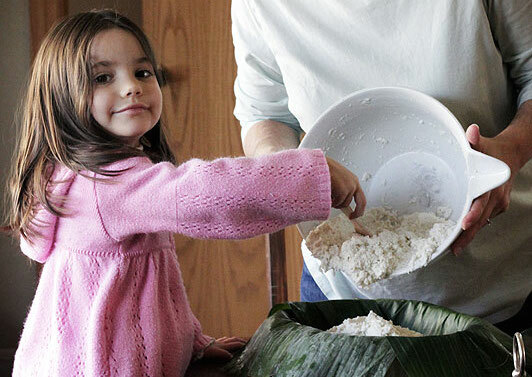 I learned how to make these by watching my friend shake flour and coconut shreds into a bowl. There wasn’t a measuring cup in sight. She added the water by feel, too. So, as you make these, remember her advice. 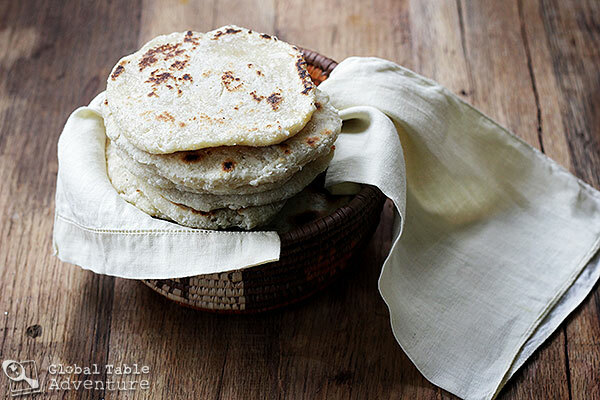 There really is no wrong way to make coconut roti. … a smooth, soft ball forms. 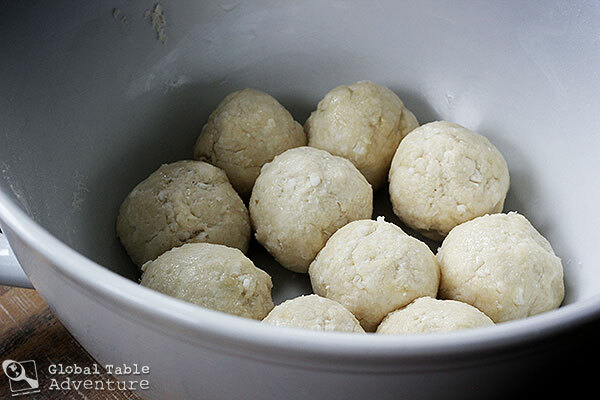 Shape into balls and coat each one lightly with vegetable oil. Let rest 20 minutes (or as long as you need). While you’re waiting, write a thank you note by the water. Just because. 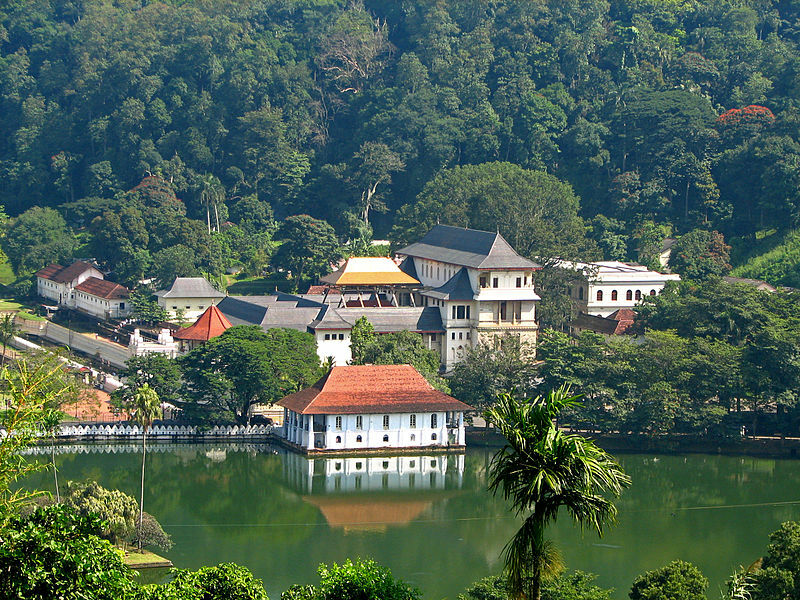 The Temple of the Tooth in Kandy. This temple is one of the most holy sites in Sri Lanka reputed to contain an actual tooth of the Buddha on his 2nd visit to the Island over 2000 years ago. Photo by McKay Savage. Keep them warm in a basket covered with a cloth. Enjoy every last bite with a smile and a swing in your step. P.S. 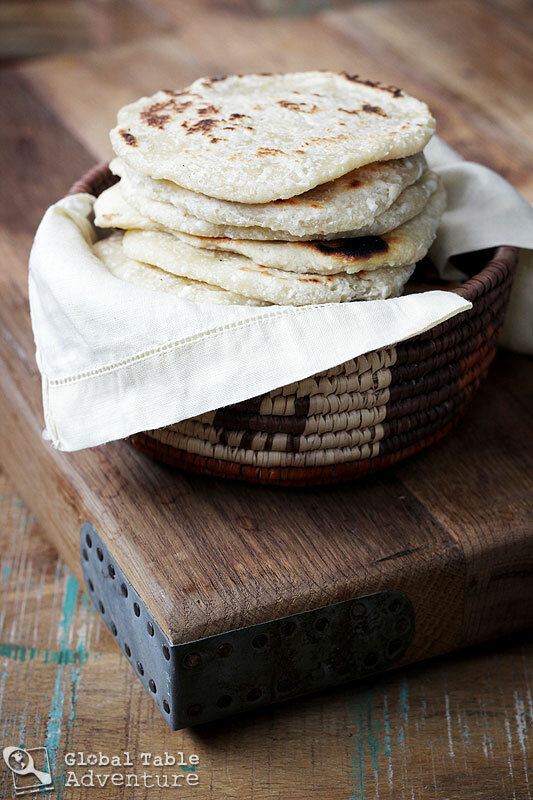 Have you ever had Roti? This was my first time making it and, I have to say, I was pleasantly surprised by how easy it was! I’ve already made it twice. 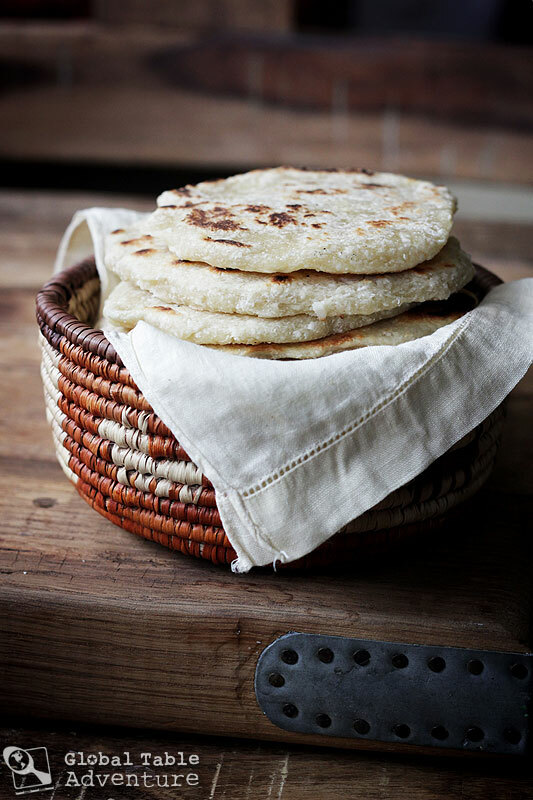 My friend Ruby says you can enjoy Roti with curry, coconut sambal, … or, in the morning, try it with butter and syrup… she said the syrup they use in Sri Lanka is not maple syrup, though (although, in a pinch, you can use it). Phew! 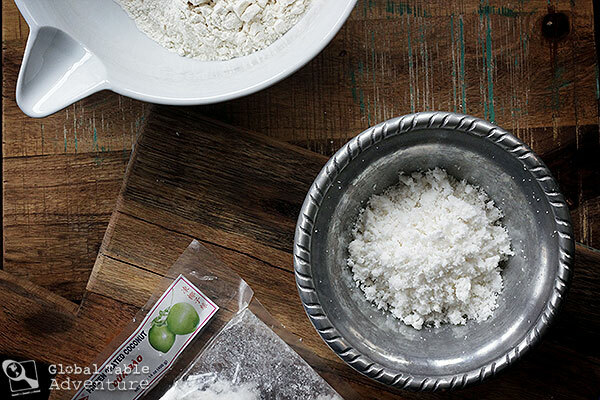 Add the shredded coconut to the flour, rubbing it together to break up any clumps. Mix with water until a smooth, soft ball forms. 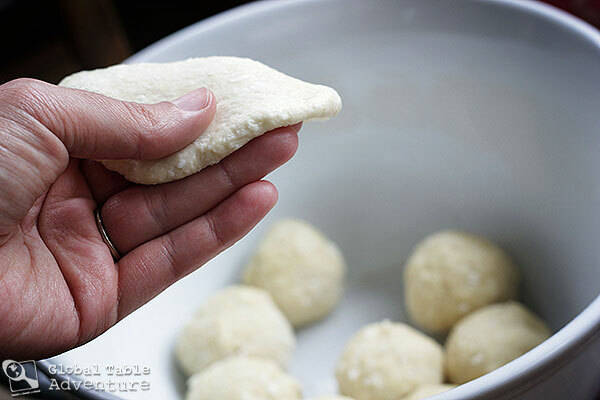 When you’re ready to cook, flatten each ball of dough with the palm of your hands to form discs. Keep them warm in a basket covered with a cloth. Enjoy! This sounds delicious! We south Indians use Roti like naan, and eat it with everything! It’s an off day if there’s no roti in the house. It’s so easy to make, but I’ve never seen it with coconut before. It looks delicious! Yes! 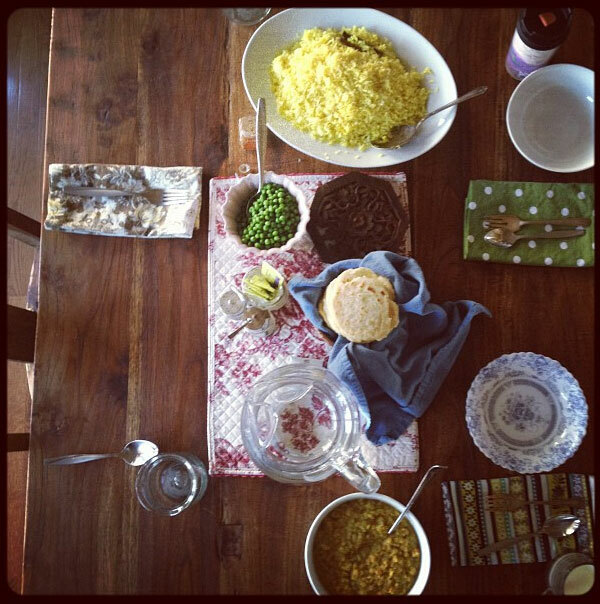 I actually made a gluten-free version back when I was cooking Sri Lankan food. 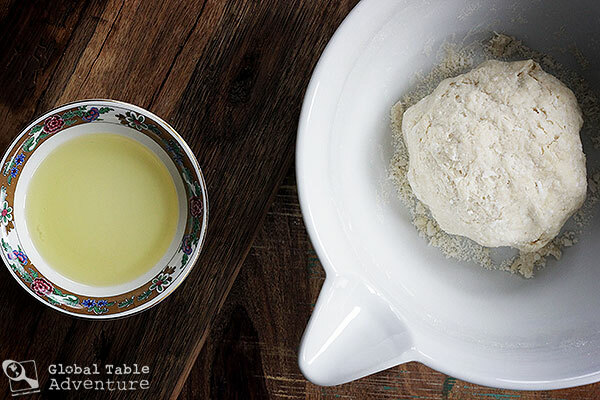 If any of your gluten-free readers are curious, plain rice flour also works great! 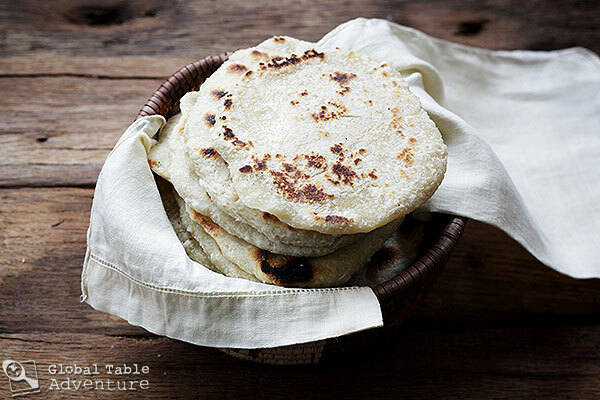 Actually the old traditional recipes use rice flour, so it is great with rice flour too. Yes, when its warm like it with food or to make it sweet-like with Kithul panni which is sweet syrup from the local kithul tree.. 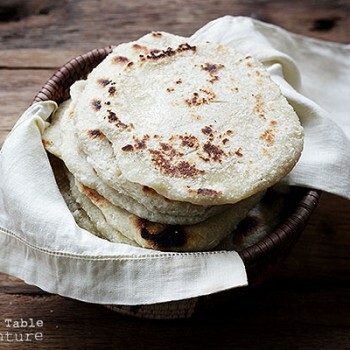 It isn’t proper SL, but as kids we loved adding different things to the roti which didn’t with naan, but can somewhat with parathas-in PK growing up we used to Americanize it with peanut butter and their local jelly/jam. Made those today with some help from my 4-year-old, he loved them, and so did my 2-year-old. My husband, who doesn’t like coconut, tried some and said they were addictive, he ate at least three. 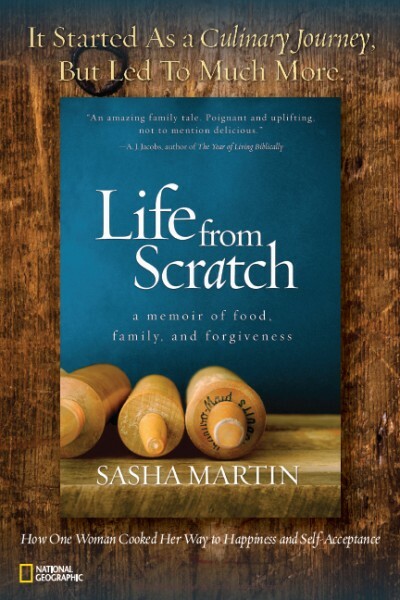 🙂 Thank you, Sasha! 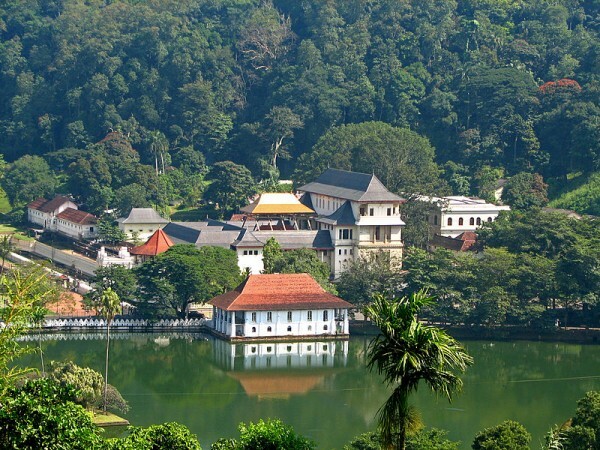 I was born in Kandy that is depicted in the photo and used to go past that tooth relic temple after school. Brings back so many memories. A nice beef curry with bones (add to flavor) and lots of gravy goes well with Roti by the way. You can buy frozen grated coconut from most Chinese stores, usually imported from the Philippines . Now I have got a craving to make these. Yum Yum Yum.